One of Birkenstock's best-selling sandals, the Arizona features their anatomically moulded footbed and adjustable dual strap for all day comfort and custom fit. The EVA construction is water, oil and grease resistant, and while lightweight and flexible, still offers excellent contour and arch support. 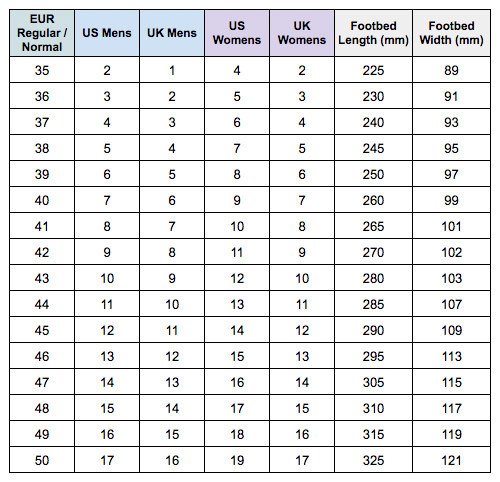 Available in unisex Euro sizing - see size chart for correct fit! This style is a normal width for Birkenstock however some customers find it to be wide. EVA Upper / EVA EVA - Ethyl Vinyl Acetate is a non-toxic synthetic compound. It creates lightweight and flexible footwear that is shock absorbent. It is also resistant to water, oil, and grease, and can shrink at high temperatures. Made from Ethylene-vinyl acetate, the footbed is lightweight and flexible and still offers contours and arch support while being completely waterproof. *Don’t Pay refers to the standard retail price for the same item as reported by Birkenstock on 15/04/2019. They fit well, light and comfortable. Can be worn around the pool. Great price. Happy with delivery time. Item arrived well packed in New condition, good people to deal with.